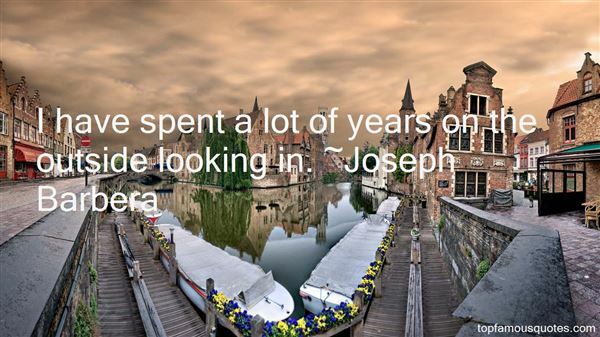 Reading and share top 20 Joseph Barbera famous quotes and sayings. 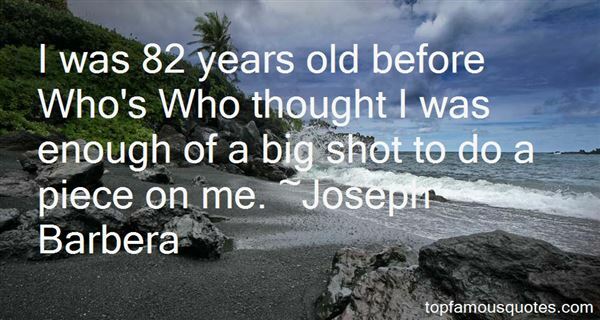 Browse top 20 most favorite famous quotes and sayings by Joseph Barbera. I enjoy shooting. 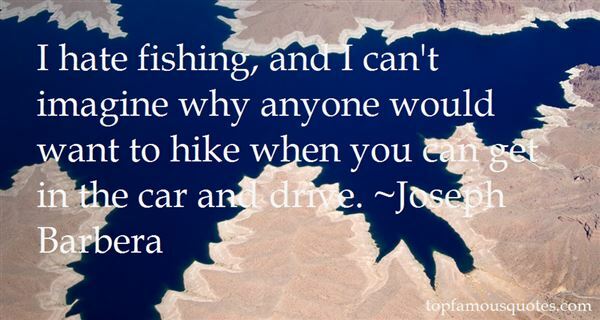 Around where I live, it's something you do for entertainment once in a while, you go out and shoot targets." What Did Joseph Barbera Talk About?